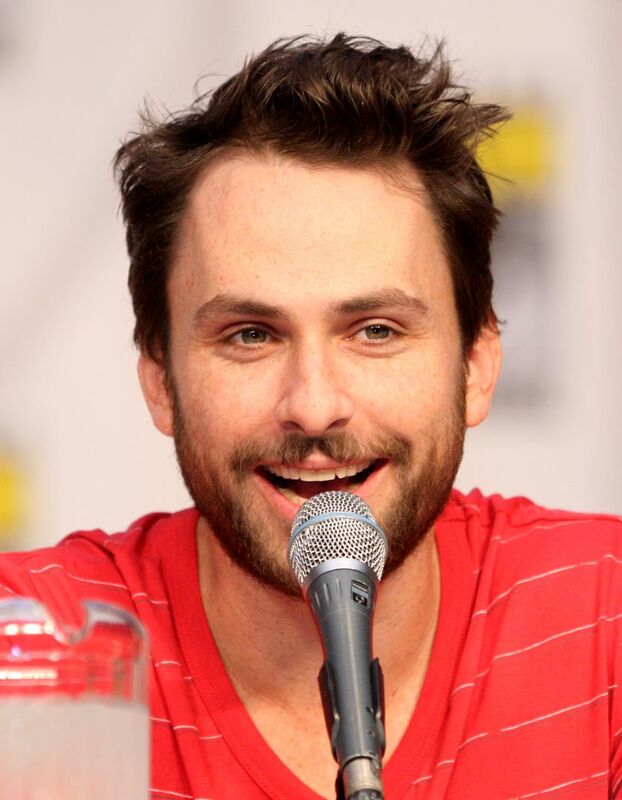 Charles Peckham "Charlie" Day (born February 9, 1976) is an American actor, screenwriter, producer, comedian, and musician. 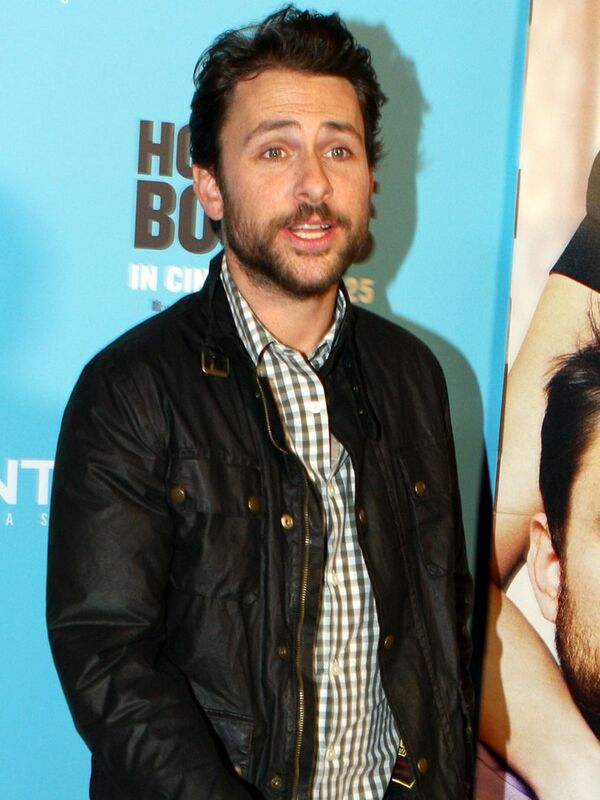 He is best known for playing Charlie Kelly on It's Always Sunny in Philadelphia. 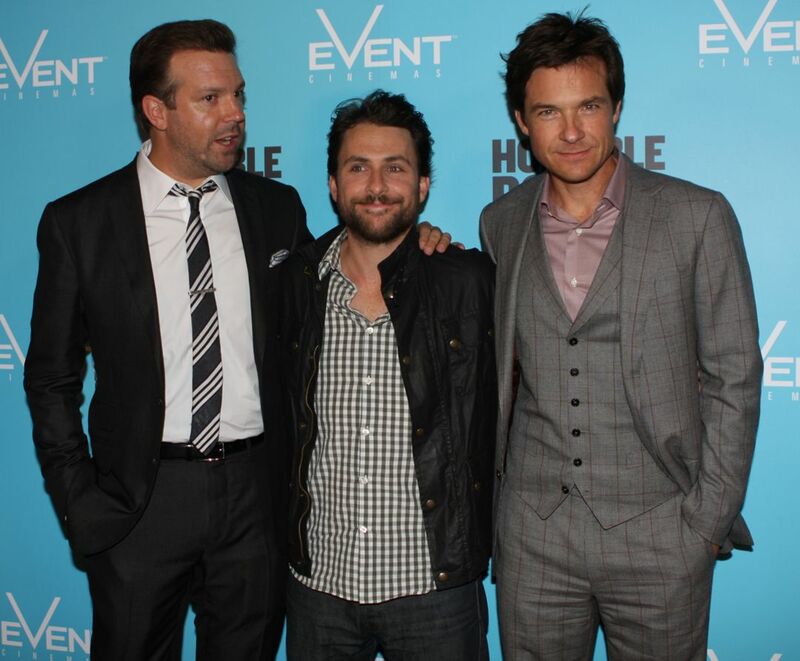 On film, he is known for his role as Dale in the films Horrible Bosses (2011) and its 2014 sequel, as well as for his roles in Monsters University (2013), Pacific Rim (2013), The Lego Movie (2014) and Fist Fight (2017). Read more on Wikipedia.